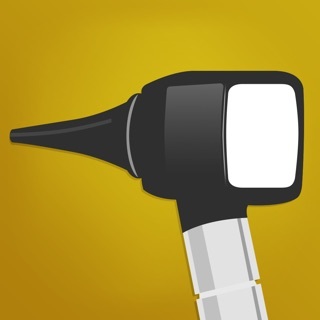 The FireflyPro Mobile application connects Firefly DE570/DE571 Wireless HD Otoscopes and DE370 Wireless HD Dermatoscopes to iOS tablets and phones. 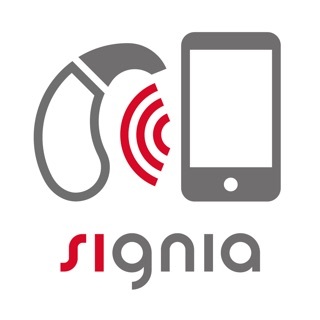 App features include live video feed with HD image quality, high resolution image capture, video recording, pause live feed, brightness control, zoom control, and a secure, password protected connection. The DE570 is intended for professional use in audiology, otolaryngology, primary care, pediatrics, family medicine, and other ear related fields. The DE571 is intended for professional use in veterinary care and examinations. The DE370 is intended for professional use in dermatology, trichology, cosmetics, plastic surgery, and other skin or hair related fields. DE370 specific features include a grid for accurate measurements and cross polarization.